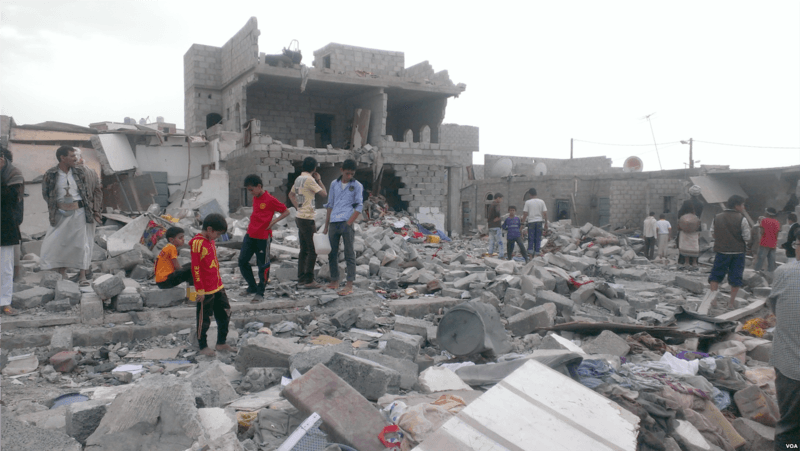 Hell on Earth: What is going on in Yemen? Experts say Yemen is the worst humanitarian crisis in modern history. Warnings from the UN say the death toll from starvation could reach 18.4 million by the end of the year. Why is this happening and what can be done? Maria Armoudian speaks with Charles Schmitz and Hammoud Salhi about the ongoing crisis in Yemen. Dr. Charles Schmitz is a Professor of Geography at Towson University in Baltimore, Maryland. He is the co-author of Historical Dictionary of Yemen. Hammoud Salhi is a Professor of Political Science at California State University, Dominguez Hills.